Over the last week, there were no major news in the crypto world. Among the curious things, one may pay attention to the Australian paper shops starting selling BTC. This is based on the Binance’s Lite Australia platform. Currently, there are at least 1,300 selling points. Other cryptos are likely to be added soon. The transaction fee is 5%, and one has to go through the verification process in order to use the service. 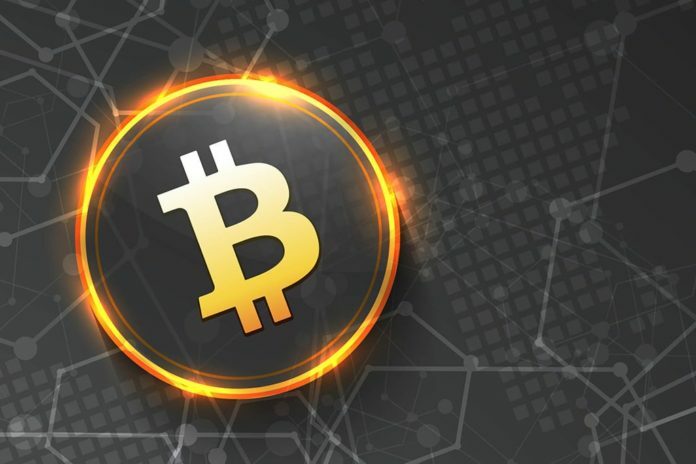 This is another step towards integrating cryptos into the everyday life, and a good idea to attract casual users to Bitcoin. Mike Novogratz, the Galaxy Digital CEO, thinks the BTC is nearly ready to get back to a sustainable growth. He mentioned this while commenting on the survey run by Changpeng Zhao, the Binance director. The survey was run through Twitter, and 64% of the participants opted for a bearish outlook for the major crypto. Meanwhile, people get more interested in altcoins, which may take the BTC away from its otherwise quite fixed first place. The Bitcoin market share is already 50.90%, with 51% in December. This is mostly due to the altcoins, including Litecoin and Binance Coin, being quite active over the last few months. On W1, the BTC is trading sideways in a narrow range after a long downtrend; the upper boundary is near $4,700. The MACD is meanwhile headed down, which signals the downtrend is not over yet. The Stochastic has entered the oversold territory but it still giving a sell signal. A golden cross may change the current signal, though. 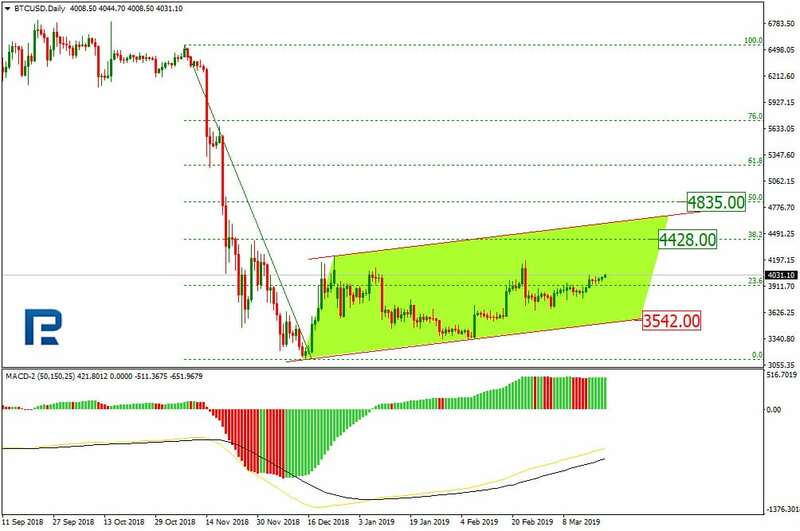 On D1, the Bitcoin is showing an ascending correction channel in detail. The correction is against the latest downward impulse, with the potential targets lying at 38.20% ($4,428) and 50% ($4,835) Fibo. 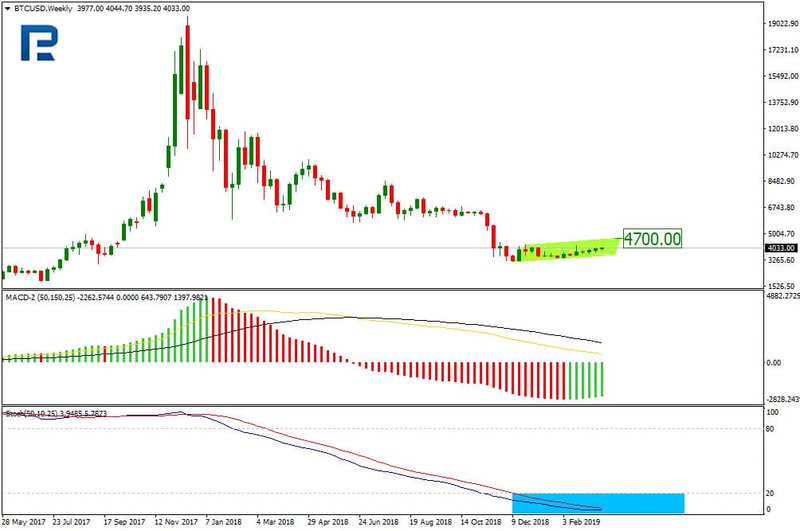 The MACD is confirming the rising trend, while the support is at $3,542. 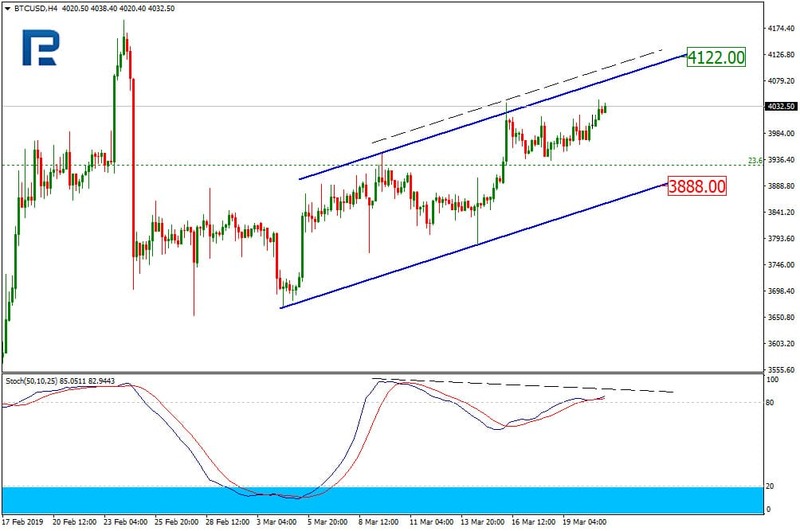 On H1, the price is trying to hit the upper short term channel boundary at $4,122. The local support is meanwhile at $3,888. The Stochastic is diverging, thus signaling a potential pullback after the local target has been reached.